Jeevan Sahara Kendra is a team of people with a heart to reach out to people with HIV/AIDS and their families. Working as a project of the Bethany Trust (Thane) the Jeevan Sahara Kendra seeks to see hope, healing and life for people and families affected by HIV in Thane. Jeevan Sahara Kendra also seeks to build up local churches to become places where people with HIV/AIDS can be cared for. a) Personal and family counselling – helping people with HIV and their families understand HIV/AIDS and make constructive choices in their lives. b) Rational medical help – understanding the person’s HIV progression, helping with Anti-Retroviral Therapy and caring for people with HIV who need hospitalisation at our Community Care Centre. 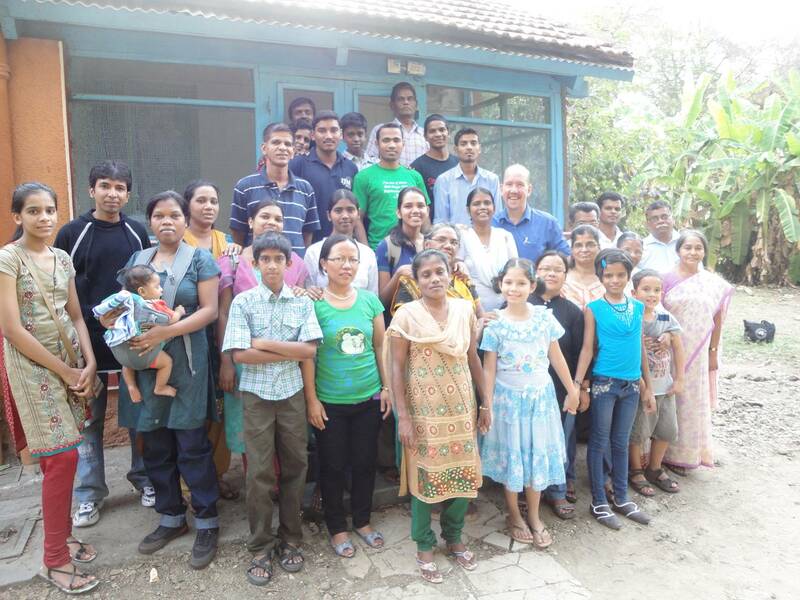 The team also seeks to mobilise Thane churches to reach out and care for people and families with HIV/AIDS. I am interested to know more about your advertisement in the Light of Life Magazine for a doctor.May I know more about the type of medical work your Organisation is doing? GOD BLESS YOU AND use you all for His children needing love and carre. Thanks Bipul – and anyone else reading this! We continue to provide primary and secondary medical care to people with HIV – and seek to work closely with the govt. response to HIV as much as possible. There is so much work to be done – that all hands are needed.